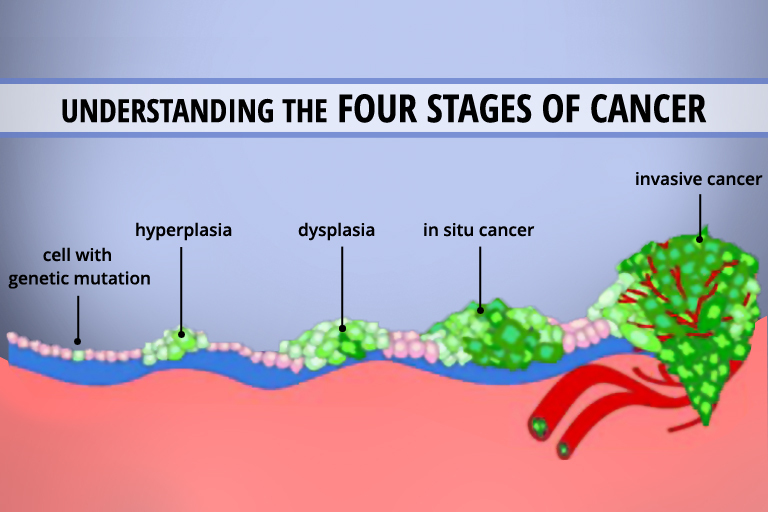 We were hopeful for Stage 1 or 2, as surgery only is standard protocol. We were disappointed to learn from the doctor that Anna has Stage 3 colon cancer. The recommended protocol is 5 weeks of chemo and radiation to shrink the tumor, followed by surgery. As you might imagine, this was hard news for Anna and me both. “You must not be distressed and you must not be daunted.” Those words hung in the air as we listened to the reader say that statement of Jesus. As this reality of staging sets in we are doing our best not to be distressed and not to be daunted. Please continue to join us as we lean on the peace that is nothing like the peace this world offers.